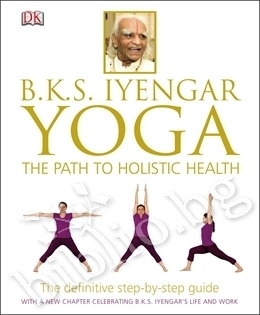 From globally recognised yoga authority B.K.S Iyengar, an accessible illustrated guide to Iyengar Yoga BKS Iyengar Yoga:The Path to Holistic Health makes Iyengar Yoga accessible to all, while celebrating the life and work of the world renowned B.K.S Iyengar. B.K.S Iyengar is a world leading authority on hatha yoga and is globally respected for his holistic approach and technical accuracy. He has been practicing yoga every day for over 75 years and at 94 is surely proof of holistic health. 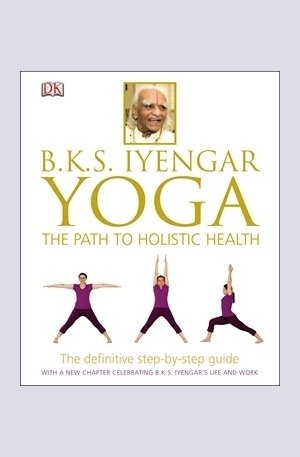 This is the only yoga book featuring full colour step-by-step photographs of yoga poses demonstrating Iyengar Yoga and this new edition also includes a new chapter celebrating B.K.S Iyengars life and work. 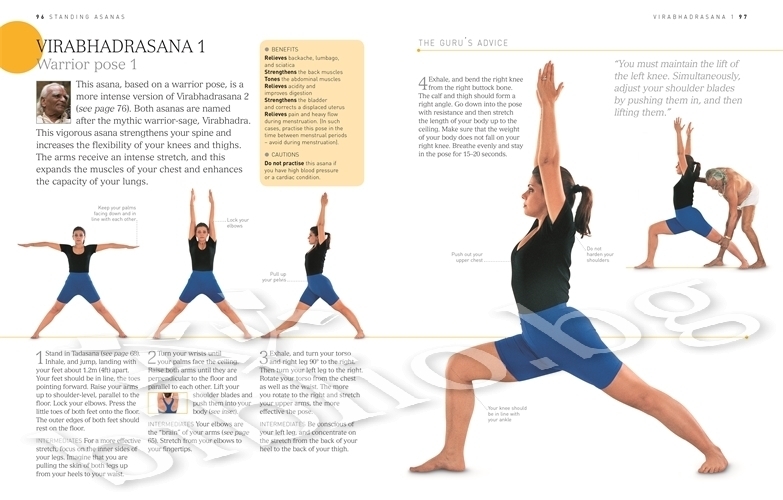 Over 60 step-by-step sequences of asanas, pranayamas and chakras were supervised by B.K.S Iyengar himself and over 20 include unique 360 degree images of classic Iyengar asanas, its like having a yoga class with your own personal yogi. Yoga is made accessible to everyone with a special 20-week yoga course for beginners to yoga sequences specifically designed to treat over 80 ailments, from asthma and arthritis to varicose veins. Благодарим Ви, че решихте да споделите с нас вашето мнение за "B.K.S. Iyengar Yoga: The Path to Holistic Health".